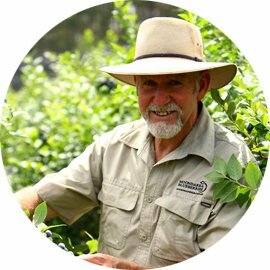 A the founder of Moondarra Blueberries, Mal Deveson, has over 30 years experience in blueberries and is respected as an expert in the blueberry and organic industries. 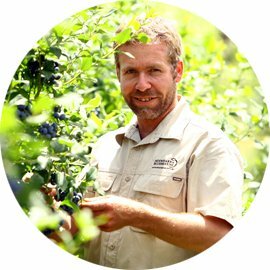 With his extensive involvement in Moondarra Blueberries since he was a teenager, Mal’s son, Joel Deveson, took over the day to day running of the business. 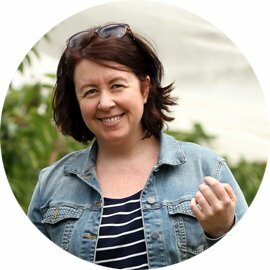 Mal’s daughter, Kate, has broad experience, which allows her to work on accounts, graphic design, marketing/publicity and everything in between. Joel’s partner, Suzy Jewell, has been a worker in the business for many years. Busy on her own organic asparagus farm in Koo Wee Rup, Jo does our deliveries for us over the harvest season.